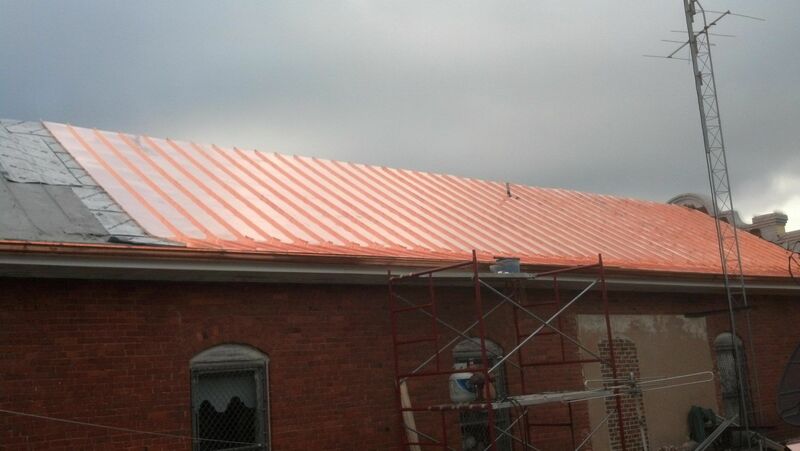 Copper Roofing Contractors, Midsouth Construction can install all types of copper roofing. 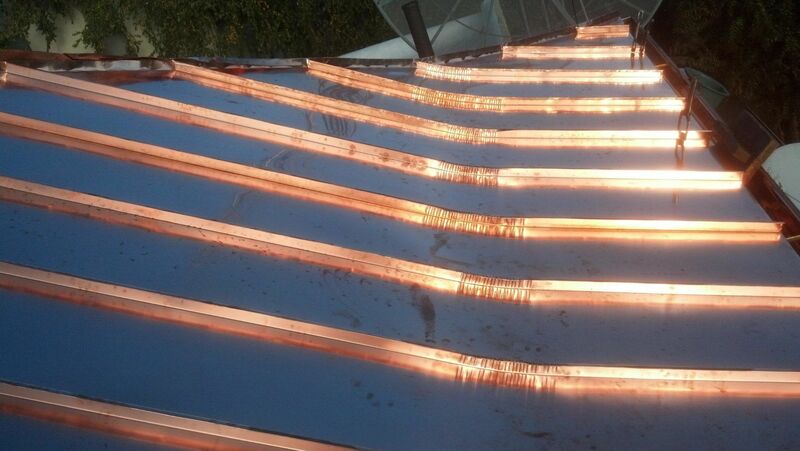 We are copper roofing contractors known for our expertise in copper roofs. 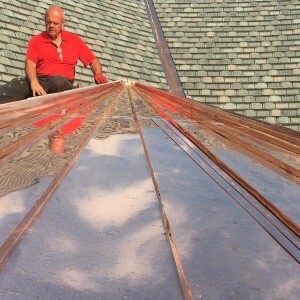 We’ve tackled everything from installing a round copper roof on a historical building damaged by hail to adding copper accents to bay windows or witches hats on residential homes! 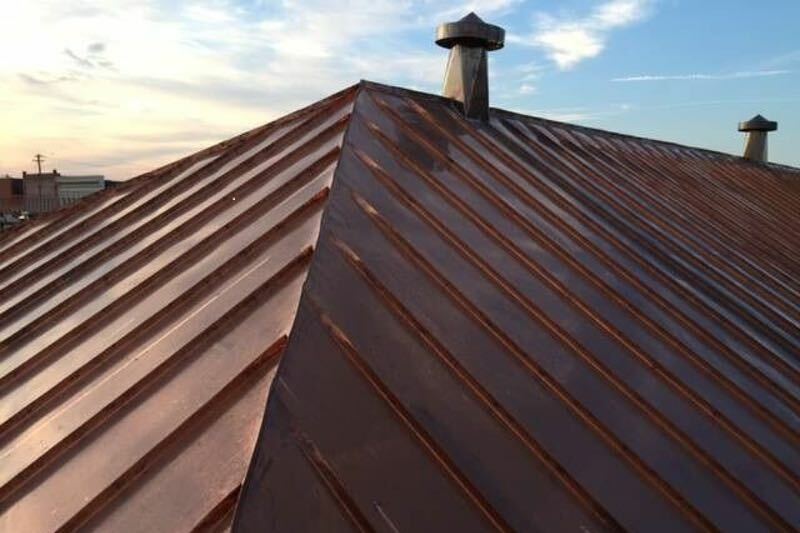 Copper roofing contractors install copper roofs that offer a unique character and long lasting durability that no other metal roofing product can match. 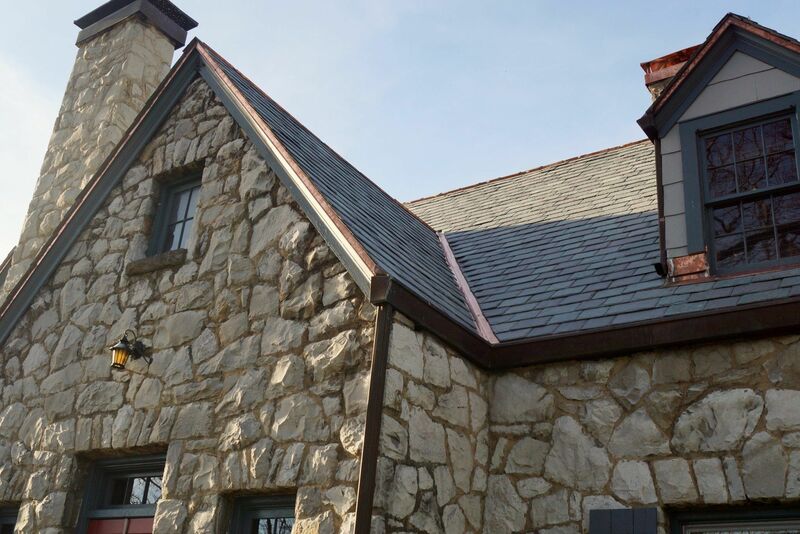 The classic appearance of a copper roof can complement a multitude of styles from the traditional home to the modern commercial building. 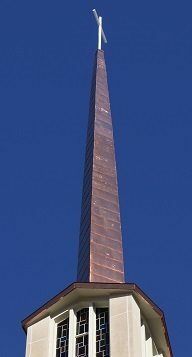 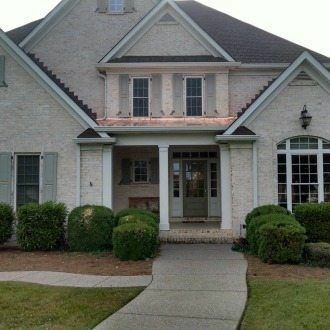 Copper roofing offers a warmth and beauty that improves over time by weathering to a rich patina finish. 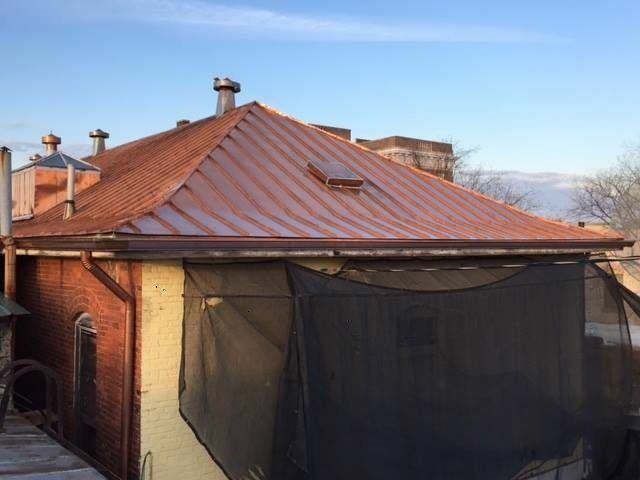 When copper roofing contractors properly installs a copper roof, it provides a life time and economical solution to roofing. 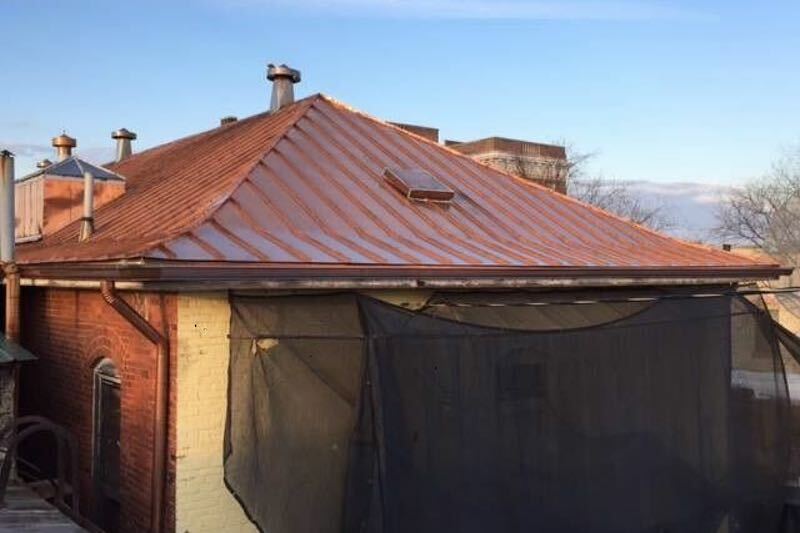 A copper roof is easy to maintain, offers a long life, and even provides value at the time of removal for the salvage of the copper roofing material. 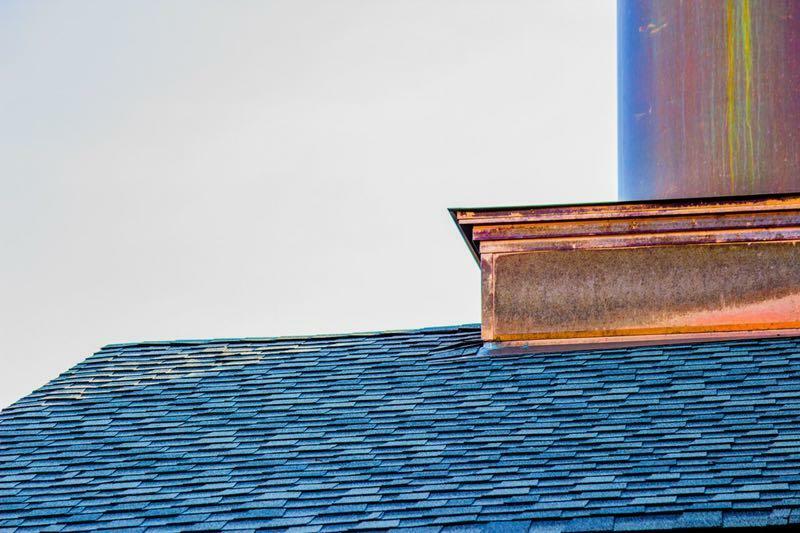 As a copper roofing specialist and can recommend the perfect roofing solution for your specific needs. 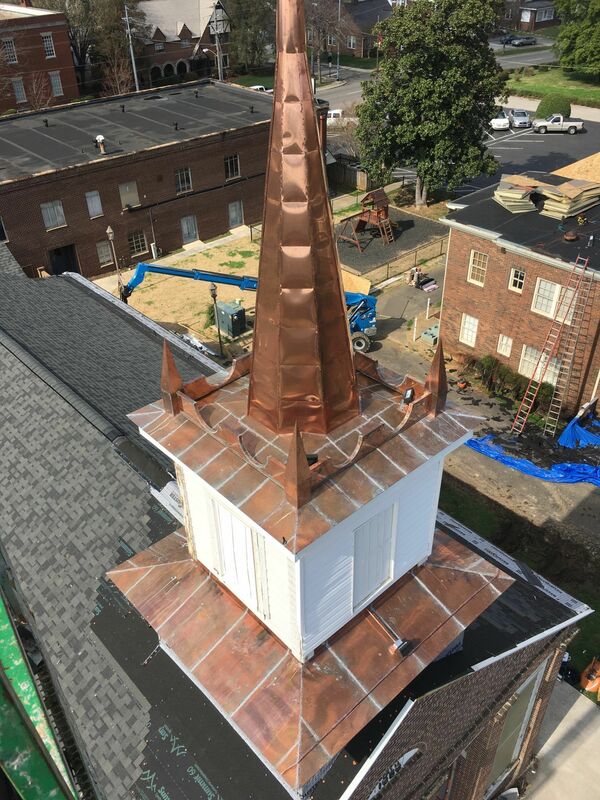 We installed a new copper roof on a historical building in South Carolina. 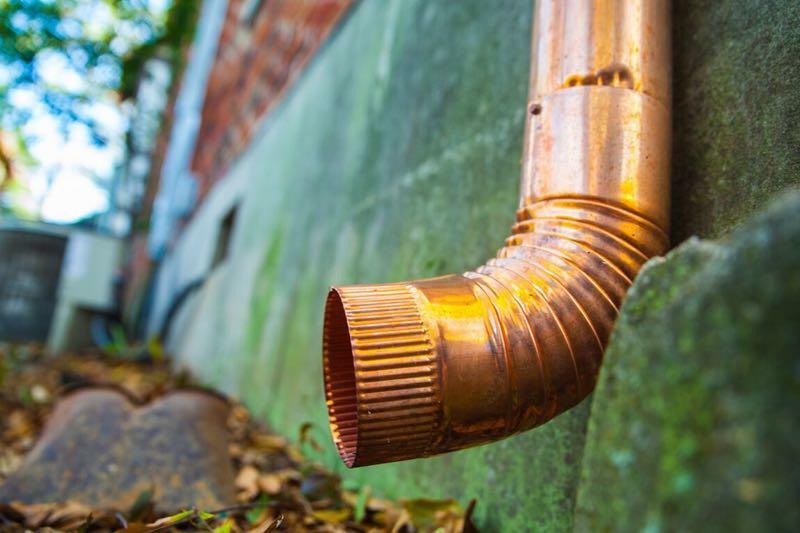 This material was specifically selected becuase of the malleability of copper. 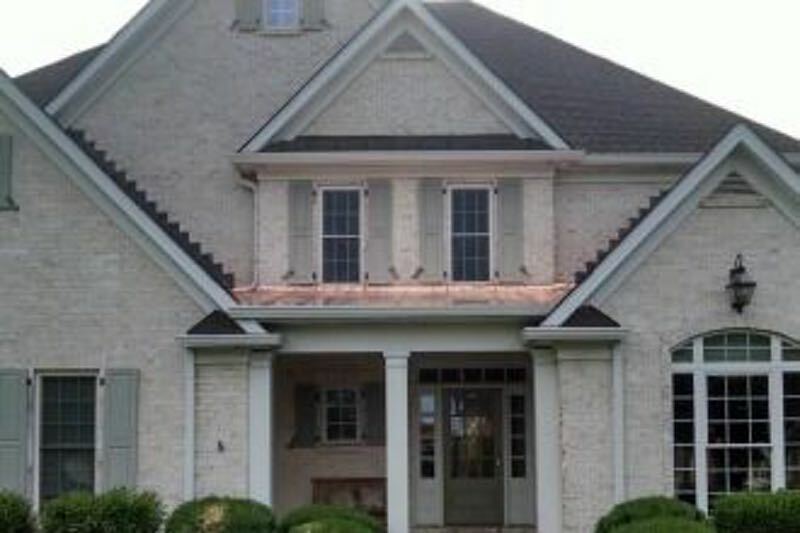 The existing roof was a curved roofing system and irregular. 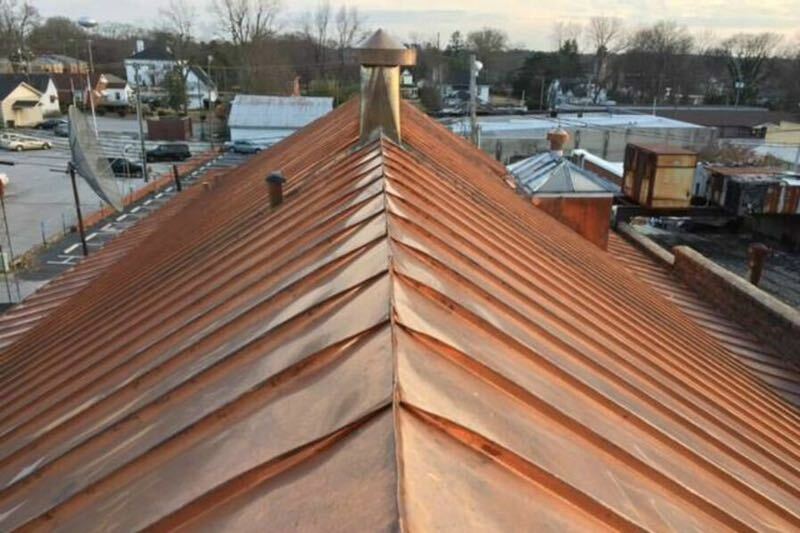 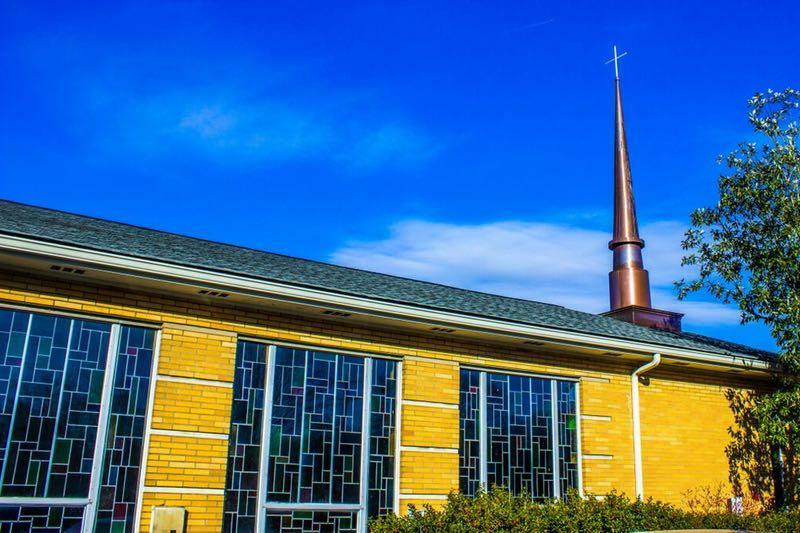 By removing the old storm damaged roof, and installing a new copper roof, we were able to maintain the original integrity of the historical building and mold the copper roof to fit the existing irregular roofing structure. 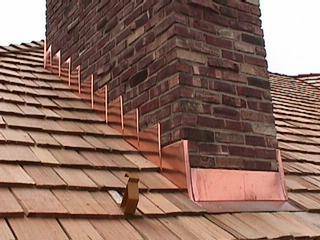 Copper roofs are very popular for roofing curved roof shapes such as bay windows or witches hat. 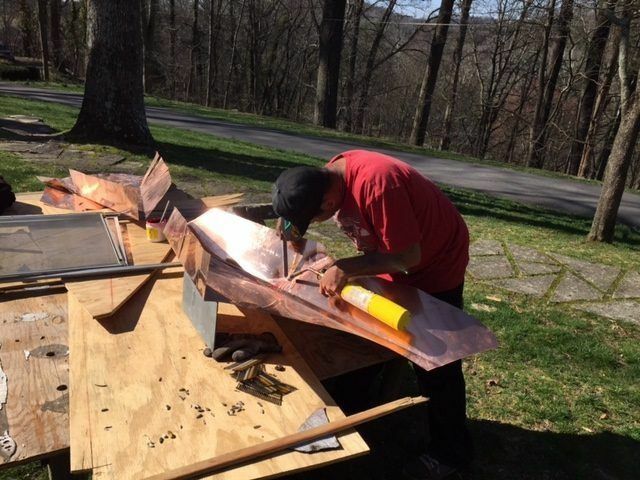 It takes a skilled artisan to carefully mold the copper roof panels into the desired shape. 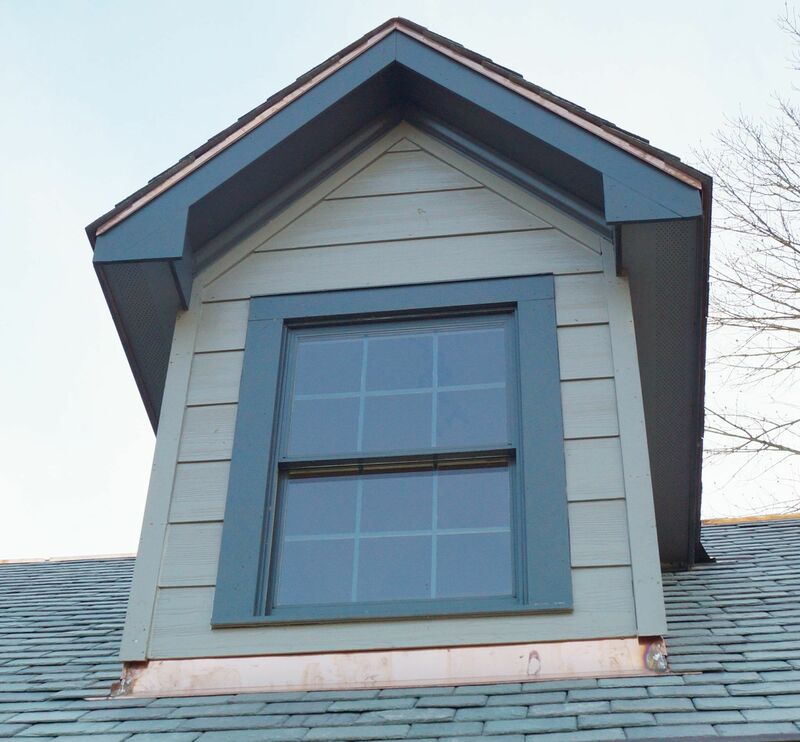 The end result is a beautiful accent which will also provide a level of protection to the home or business for which it was created. Midsouth Construction is a premiere copper roofing contractors. 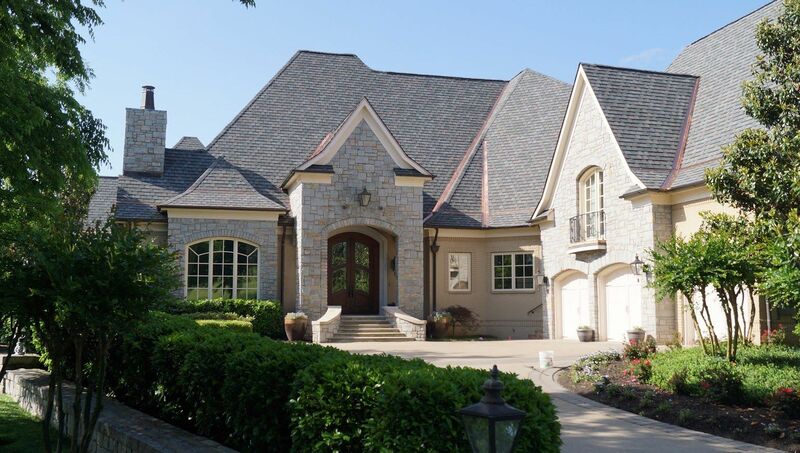 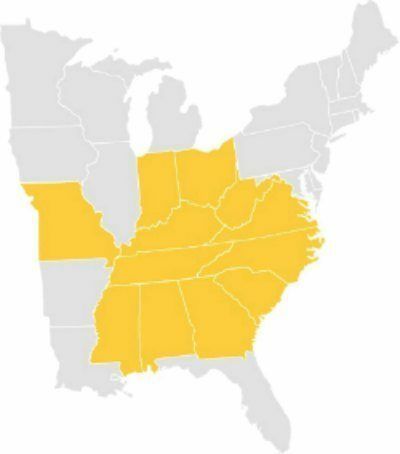 Certified in all types of roofing, we are the premiere source for roofing repair and installation in Nashville TN and the entire southeast. 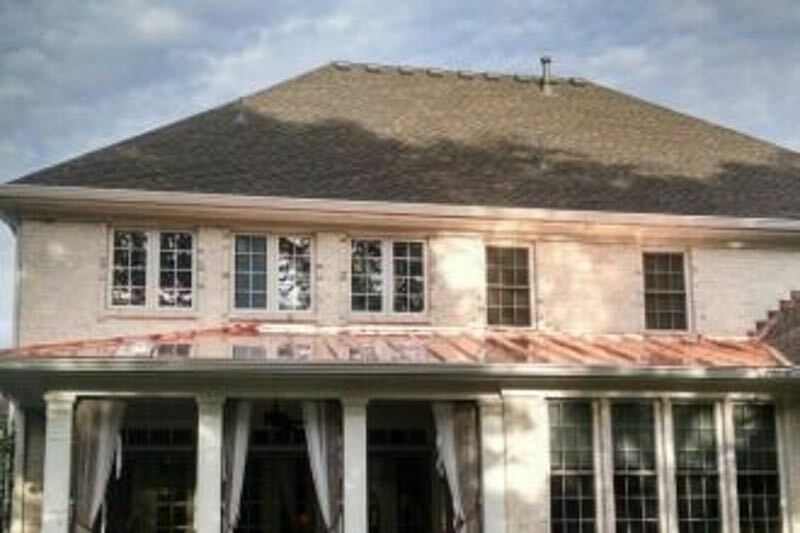 We are a copper roofing contractor but also offer a wide range of professional roofing services including copper roofing, metal roofing, flat roofing, shingle roofing, slate roofing, tile roofing, and even unique specialty roofing like metal shake tile roof systems. 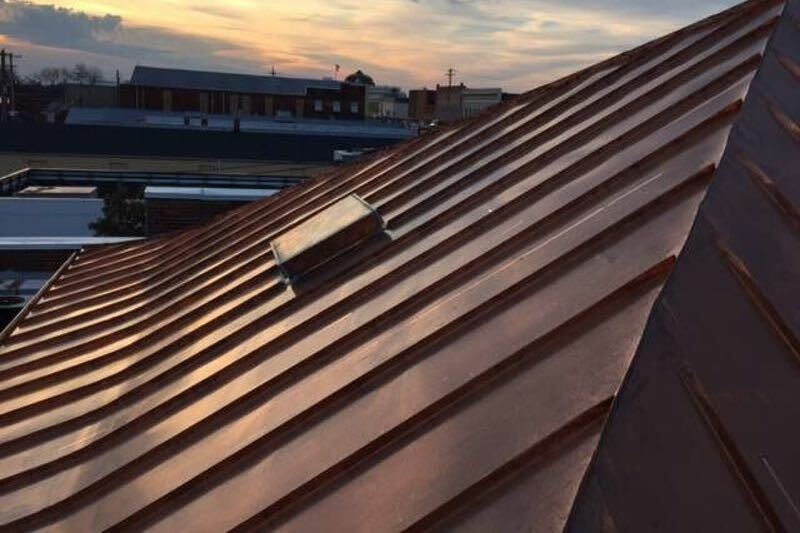 Standing Seam Copper Roofing for Beautiful Accents! 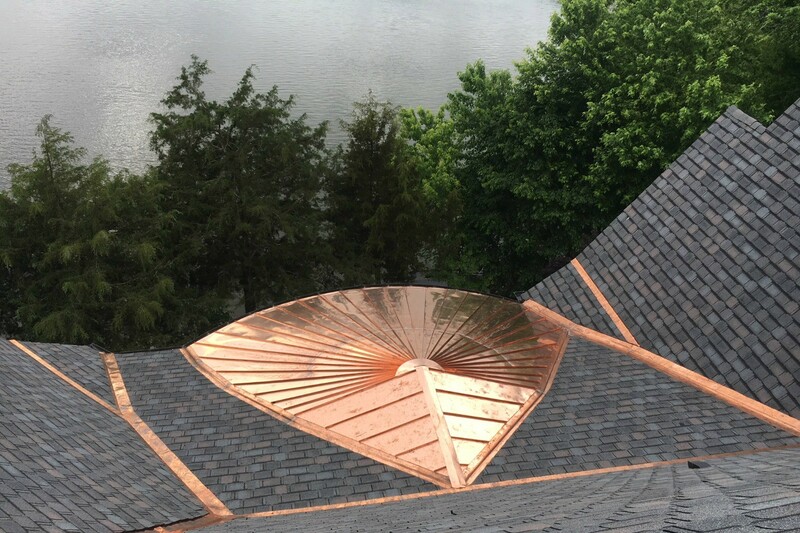 A standing seam copper roof installed over a porch, bay window, or any area of your home or business you would like to accent is simply stunning! 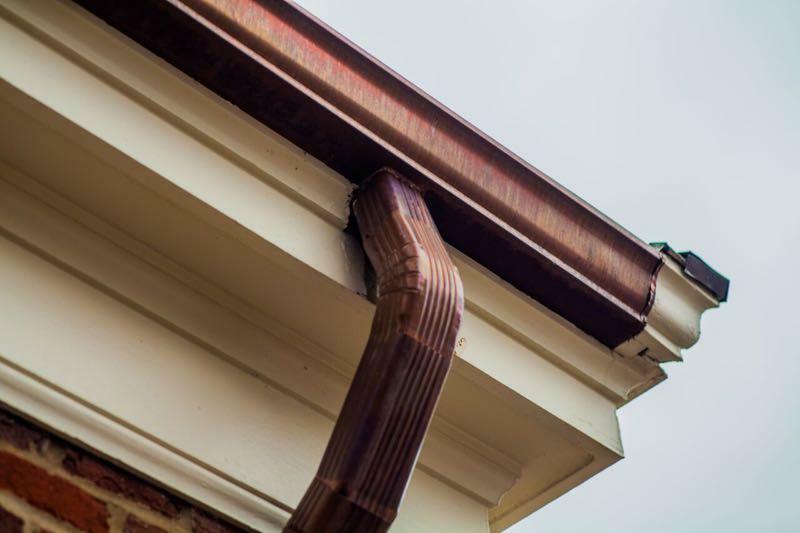 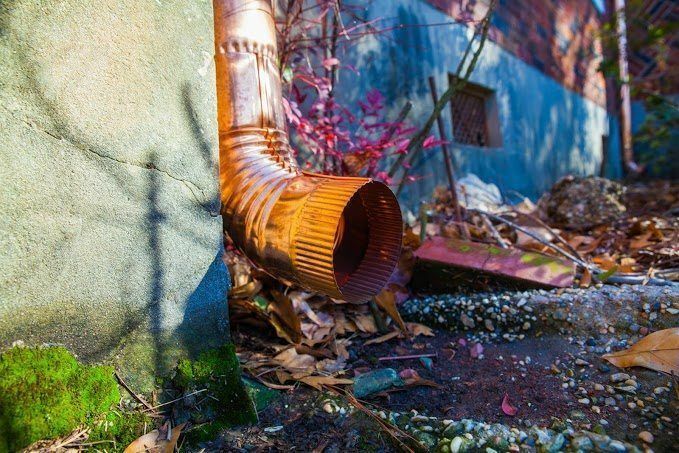 We can also install beautiful custom copper gutters, copper conductor boxes, or copper downspouts. 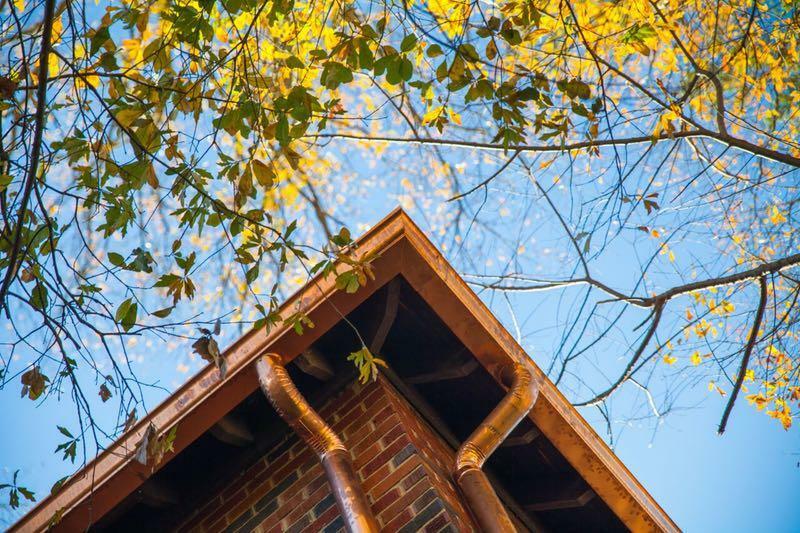 MidSouth Construction is proud to have serviced copper roofing needs for residential and commercial properties for many years in the Nashville TN area. 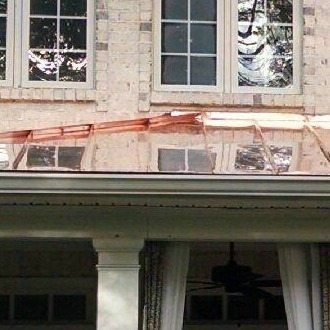 Contact us today for a free estimate to replace, repair, or install a new copper roofing system for you!